Perimenopause and menopause certainly brings out many changes for women both in the short term as well as the long term. 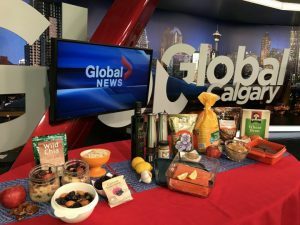 The good news is that nutrition can play an important role in helping to improve some of the longer health issues that tend to pop up for women in their 40’s and 50’s. What medical conditions rise for women at menopause? As your estrogen levels decline, the risk of cardiovascular disease rises. Given heart disease is the leading cause of death in women, nutrition plays a critical role in helping both prevent and manage heart disease, stroke, blood cholesterol levels and your blood pressure. Falling hormone levels also leads to bone density loss. The risk of osteoporosis and fractures of the spine, hips and wrists become a much more significant issue at menopause. Keeping active with weight bearing activity and choosing foods good for your bones is critical before, during and after menopause. As you age your muscle mass naturally declines, which lowers your metabolism and makes it often more challenging to maintain your weight. Hormone changes during menopause also increase the rate at which you store visceral fat surrounding the vital organs deep within the abdomen area. Changing hormones at menopause can also lead to sleep disturbances and mood changes which can also indirectly influence eating and exercise habits in a negative way. Fluctuating hormones at menopause may contribute to gas, bloating and sluggish intestines which can lead to more difficulty with regular bowel routines and constipation. 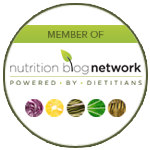 What foods should menopausal women eat more of? 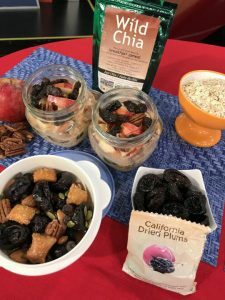 Prunes are making a comeback, and affectionately being called dried plums by trend setters and whole food advocates. 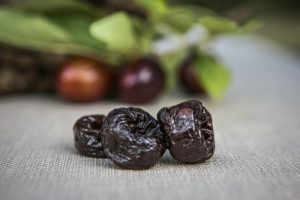 While you may think that prunes are purely making this list due to their fibre content and being one of the best natural constipation remedies, prunes are on the list for another reason. Research shows a serving of 5 California prunes helps slow bone loss in postmenopausal women. This is not because prunes are a source of calcium, but instead possibly through the stimulation of bone formation. A serving of 5 prunes is only about 100 calories and since they contain no added sugar and are naturally sweet they make a good option for healthy snacking on the go and a healthy option when you need something to satisfy your sweet tooth. 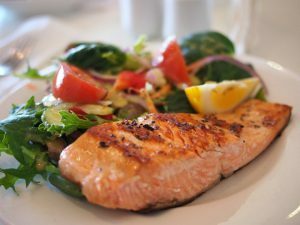 Fish and ground flax are two foods that supply omega 3 fats that are good for keeping your blood less sticky and less likely to cause heart attacks and strokes. 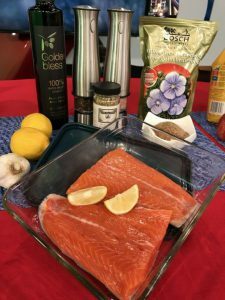 Omega 3 fats, especially fish fats are also helpful in reducing blood pressure, lower blood triglyceride levels which is important to keep your arteries healthy. 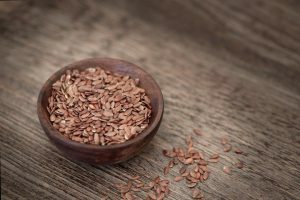 Flaxseed has also been found in some research to improve menopause symptoms such as hot flashes and be helpful for cancer prevention. Be sure to grind your flax seeds to ensure your body gets the benefit of the omega 3 fats as well as the fibre. 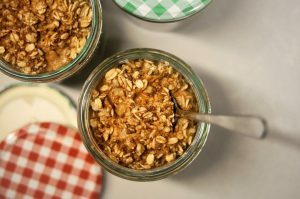 It is no surprise that wheat bran and oat based foods are good for digestive health and improving overall regularity of bowel movements, especially when hormone levels are changing throughout menopause. Fibre rich foods are also important for women to help provide satiety and longer lasting fullness which can help weight management efforts. 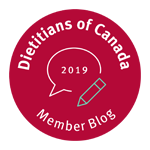 Oat bran, rolled oats, whole oat flour and psyllium based bran cereals contain a type of fibre that has been shown in research to reduce blood cholesterol levels which is a risk factor for heart disease. 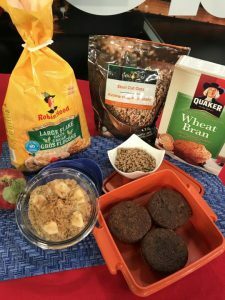 Make a batch of bran or oat bran muffins and toss them into the freezer for speedy breakfast and snack grabs. Are you struggling to fit in enough of these Superfoods as you enter menopause? 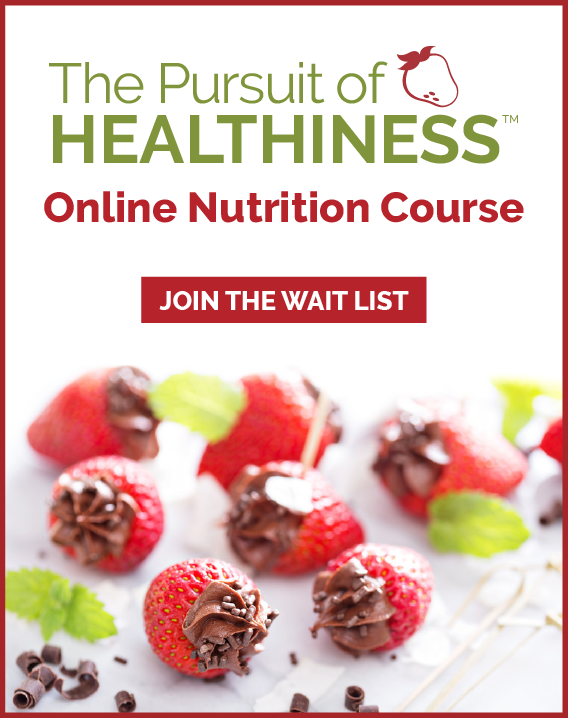 Or are there other ways you would like to improve your overall eating and meal plans? We can help! Contact us today!